How does one define the word story? Long, short, funny or serious? Dark, inspirational, or possibly captivating? Each person has his or her own unique story to tell. Stories are never-ending journeys, hidden talents or suppressed memories, all waiting to be told. 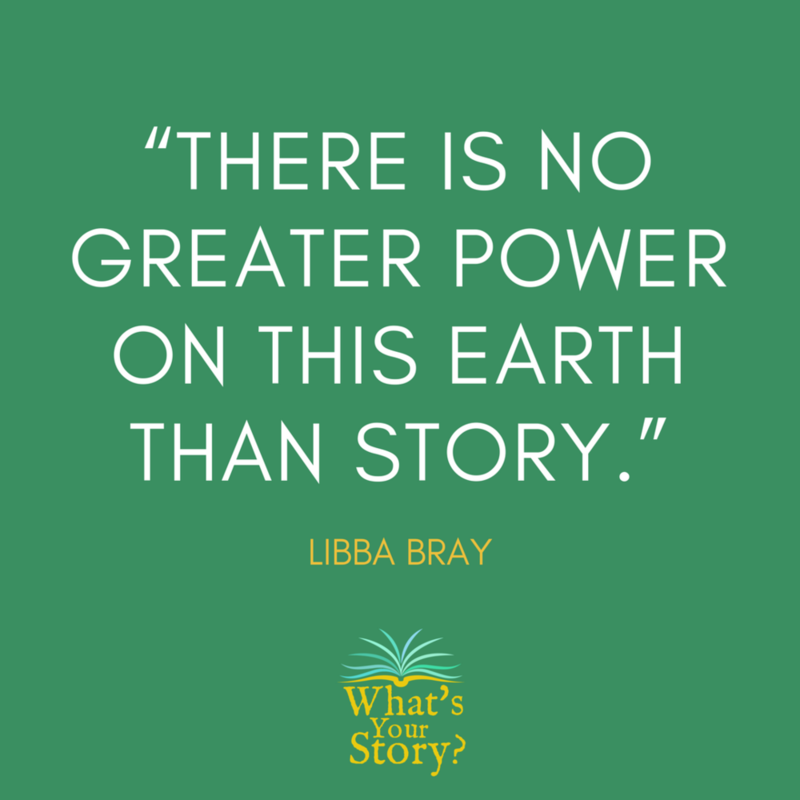 We all have a distinct definition of a story, so why not share yours? 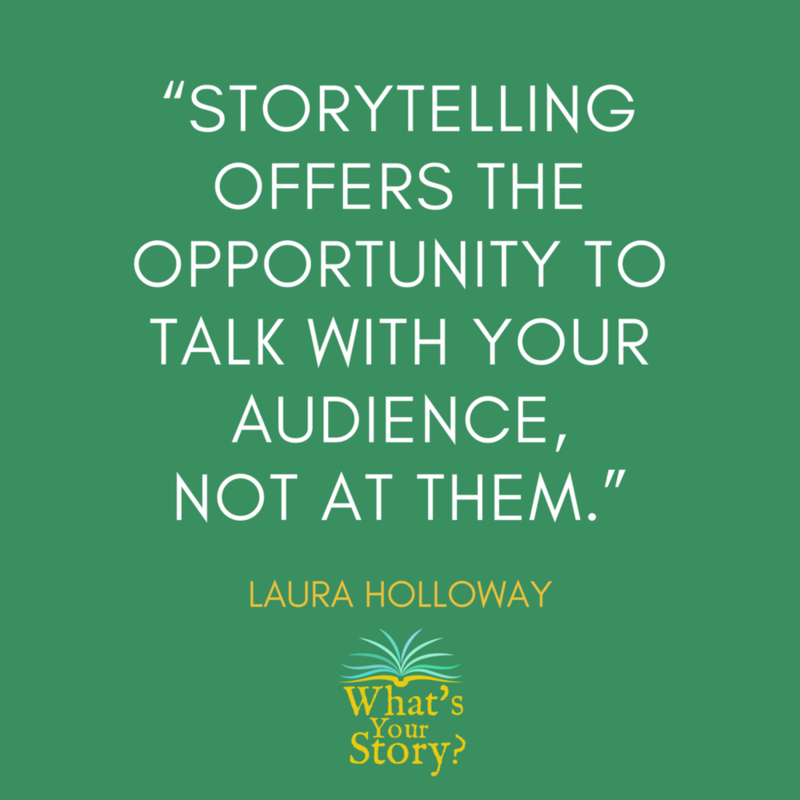 Here at The Storyteller Agency we love to hear and to tell stories. To start off the week, we’ve compiled some of the best storytelling quotes in hopes of inspiring others to tell their stories. So, what’s your story? --Margaret Atwood, poet, novelist, literary critic, essayist, and environmental activist. Works: The Icarus Deception, V Is For Vulnerable, Whatcha Gonna Do With That Duck? 31. "Sometimes reality is too complex. Stories give it form." 32. "Story is a yearning meeting an obstacle." 33. "If you're going to have a story, have a big story, or none at all." 34. "Storytelling reveals meaning without committing the error of defining it." 35. 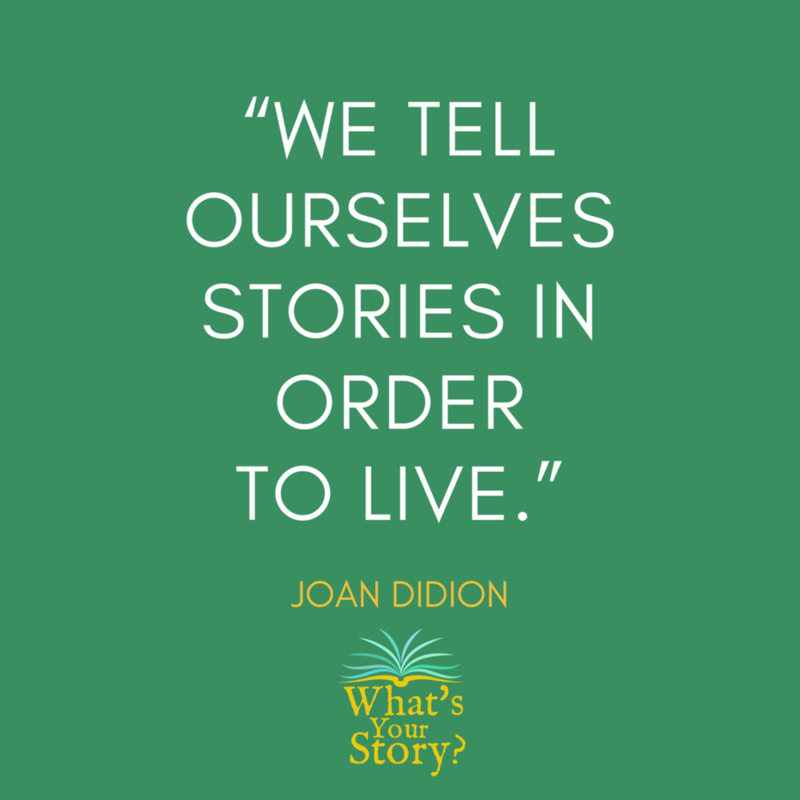 "The stories we tell literally make the world. If you want to change the world, you need to change your story. This truth applies both to individuals and institutions." 36. 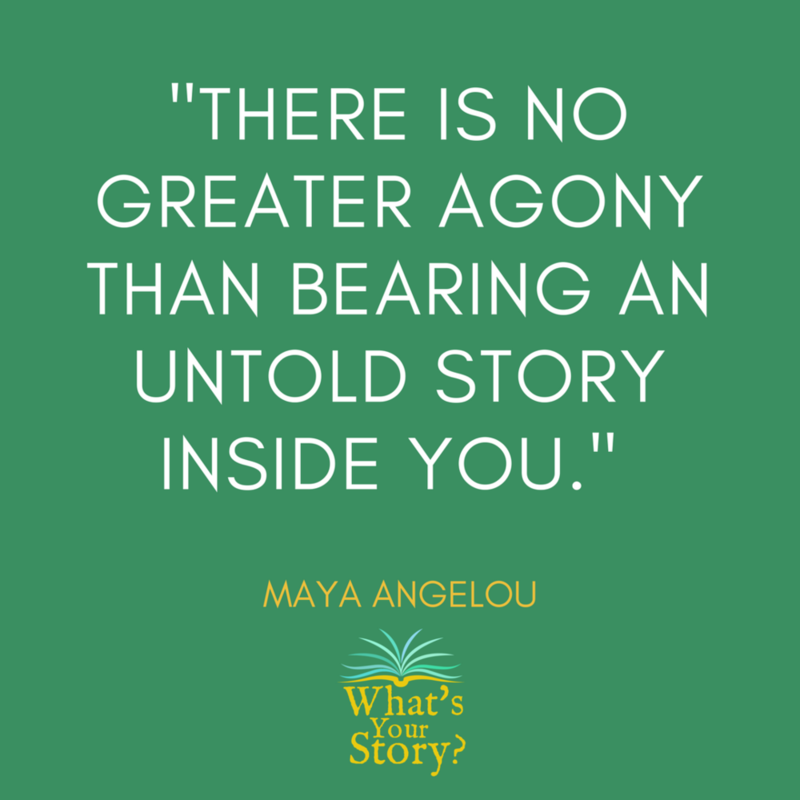 "There is no greater agony than bearing an untold story inside you." 50. "Storytelling offers the opportunity to talk with your audience, not at them." Now that you have a little inspiration, it’s time to get started with your story. 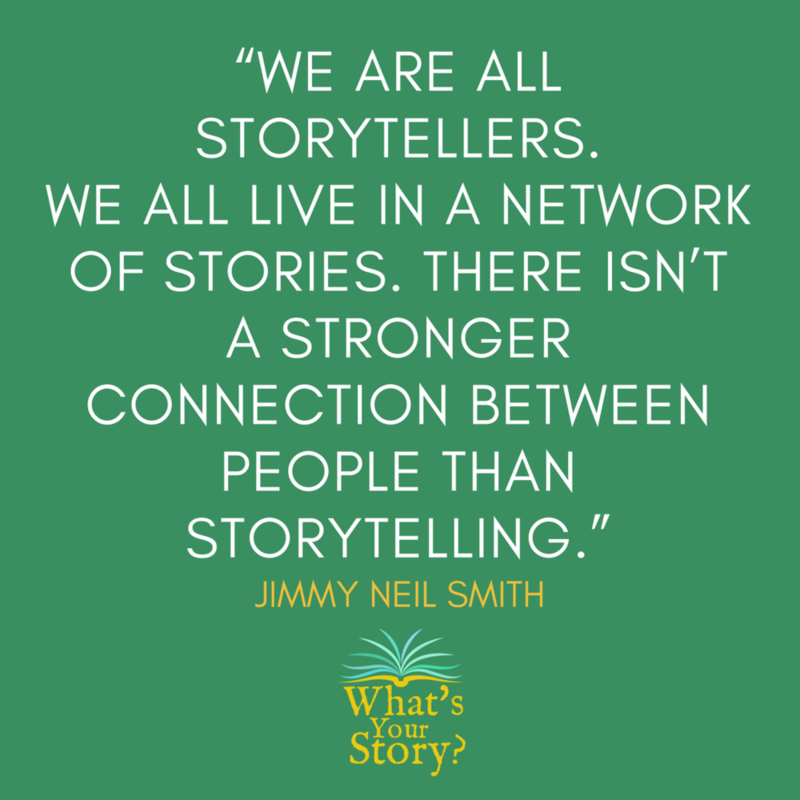 With our guidance and expertise, we can help bring the storyteller out of you. We can assist you with one or all of your visual storytelling, written storytelling, or social media storytelling needs.